Discover the Pre-Columbian history of the island’s inhabitants in the Museum of the Dominican Man. 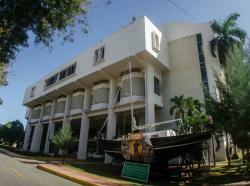 The Museum of the Dominican Man (Museo del Hombre Dominicano) of Santo Domingo has managed to preserve and exhibit the biggest collection of Taíno objects and relics of the Caribbean. Located in Juan Pablo Duarte Culture Square, in front of the US Embassy, it is also very close to the History and Geography Museum and the Modern Art Museum. 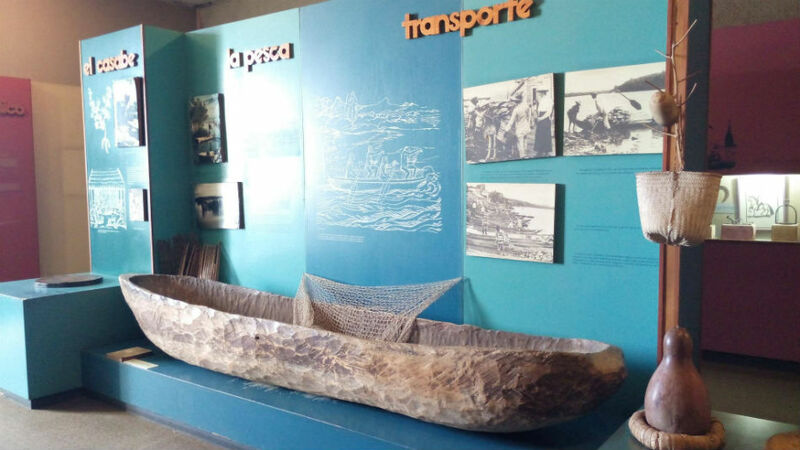 Throughout the different rooms of this museum, various Pre-Columbian pieces are exhibited representing Taíno environments and lifestyles as well as Government and important archaeologist’s documents of the Dominican Republic. The exhibition rooms of the museum are located on the floors 1, 3 and 4 of the building, in addition to a temporary exhibition hall on the first floor. In this room, you can find the Doctor Narciso Alberti Bosch Monoliths Room, dedicated to the well-known expert in speleology, archaeology and cave art. In the rooms of the third floor you will find several areas dedicated to the history of the indigenous people of the island and their lifestyle until the 15th century, which was the moment when their culture “clashed” with the European one, thus changing forever their history. Finally, on the fourth floor you will be able to learn about different testimonies regarding the discovery of the New World. You will learn about the government, religion, slaves’ routes, voodoo rites and there is even a great exhibition on the Dominican carnival, where its costumes and one of the oldest mask’s collection are displayed. 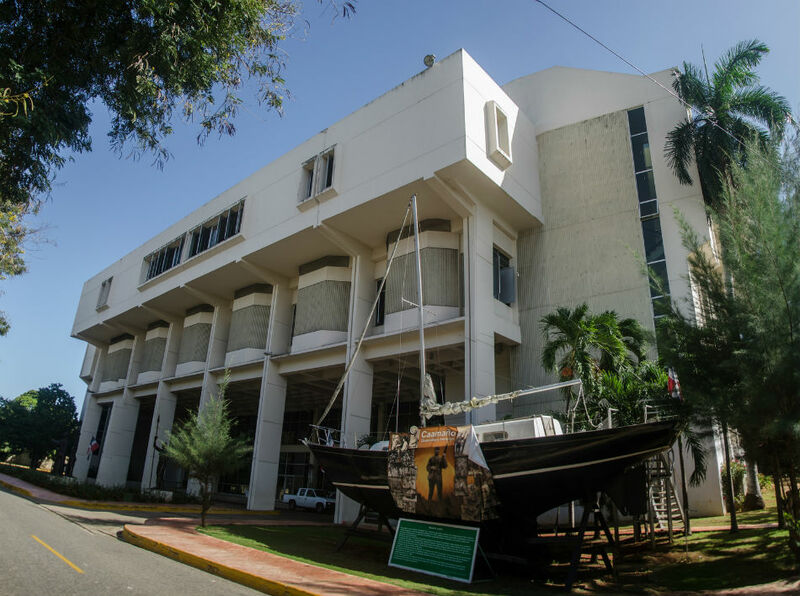 The Museum of the Dominican man, which offers guided tours for visitors, has also a library, souvenir shops and a coffee shop where you can have a snack. Pedro Henríquez Ureña street, Santo Domingo, Dominican Republic.